Welcome to the U.S. History research guide. 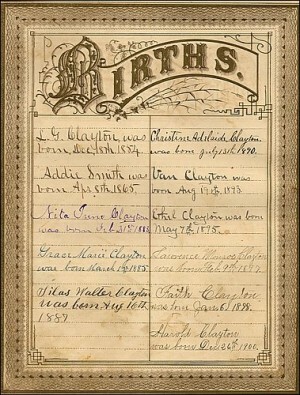 Visit the Faith Clayton Genealogy Room page for more information. Also, visit the Evatt Heritage Center page.